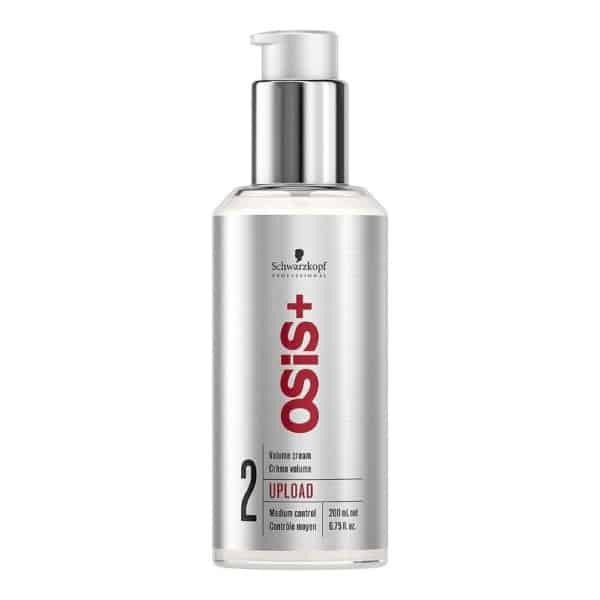 Osis Upload Lifting Volume Cream is the ultimate, multi-functional volume cream with medium hold. 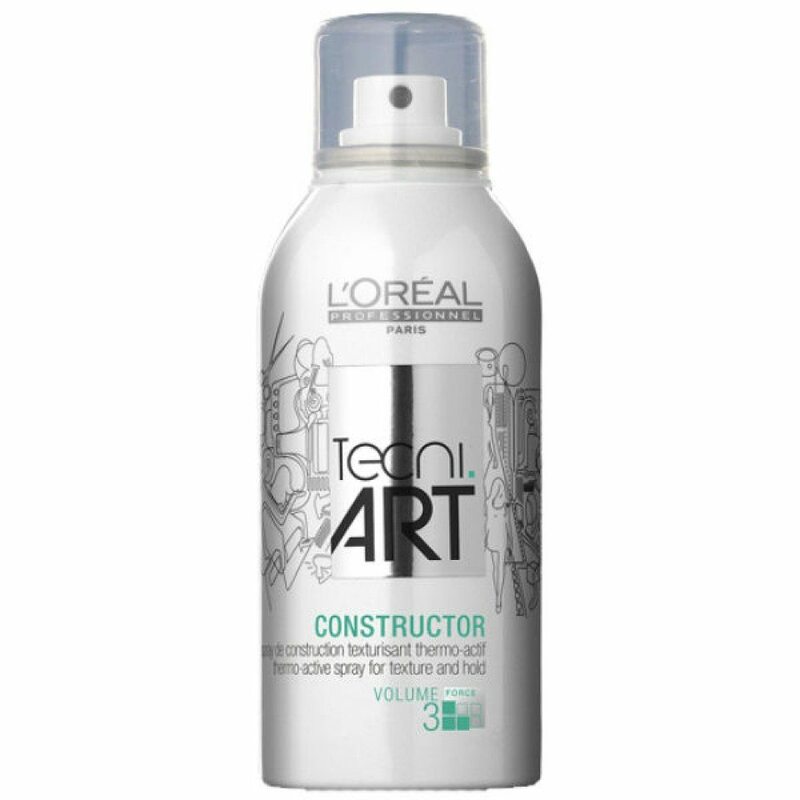 Delivering instant, lightweight volume and body to all hair types, Upload Lifting Volume Cream smoothes and conditions your hair whilst adding natural body, movement and style. Formulated with a highly moisturising blend of Glycerine and Panthenol, Upload Lifting Volume Cream nourishes and hydrates the hair whilst smoothing the hair and taming frizz. 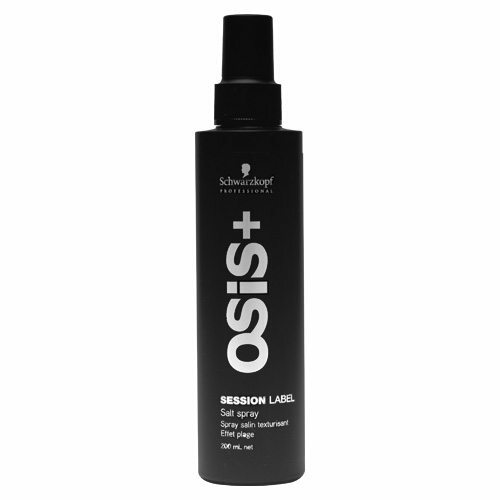 Light Film Formers provide medium hold whilst Osis’ Smooth Energy Technology adds a silky shine to your newly voluminous style. 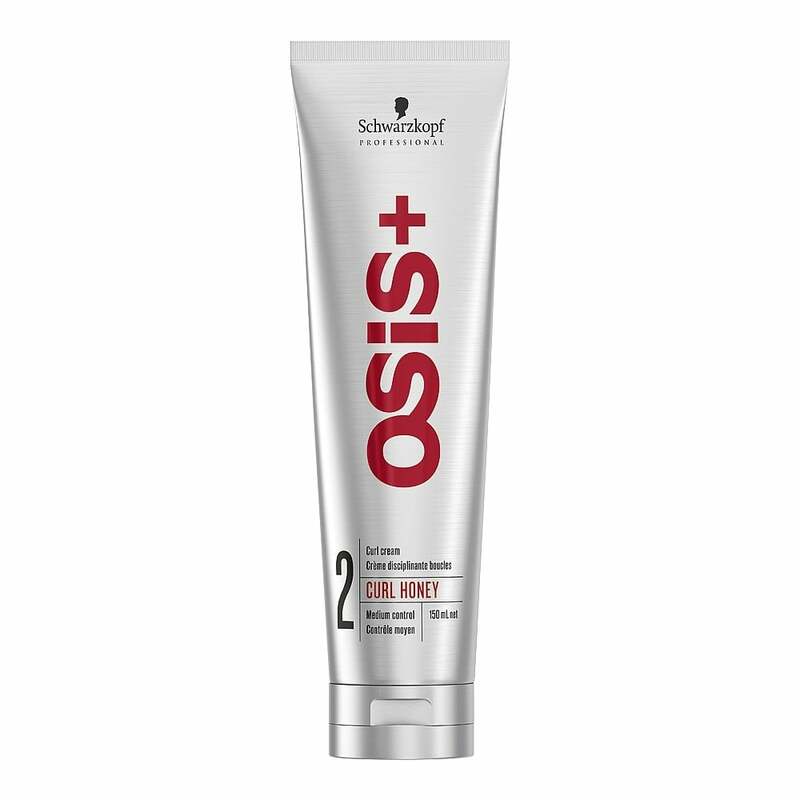 Tip: Upload Lifting Volume Cream is ideal as a pre-blow drying lotion.